I DL-ed the episodes after they were subbed, but somehow I stopped at episode 12 and never did find the time to finish it. And bam, finished I am. I kinda blame myself for only having the time to finish it now but hey at least I am done. 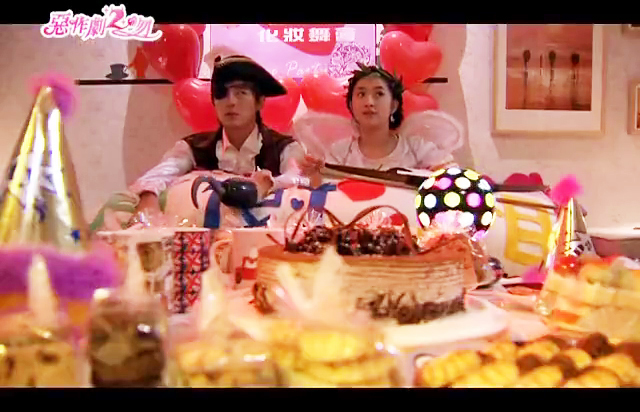 I tell you, I will never get tired of XQ and ZS’s story. Not in a million lifetime. They are the best couple in the dramaverse. What made them ‘them’ in the first part continues in the second part. That meant having ‘cold’ Zhi Shu. Still, him being cold was overshadowed during the times when he showed real concern to Xiang Qin. and well XQ, being herself is a pleasure to watch (see I heard a lot of people hating her for being so dumb but I just love her nonetheless). What I love about TKA is how this couple grow. How they tried to manage the hardships that come their way. 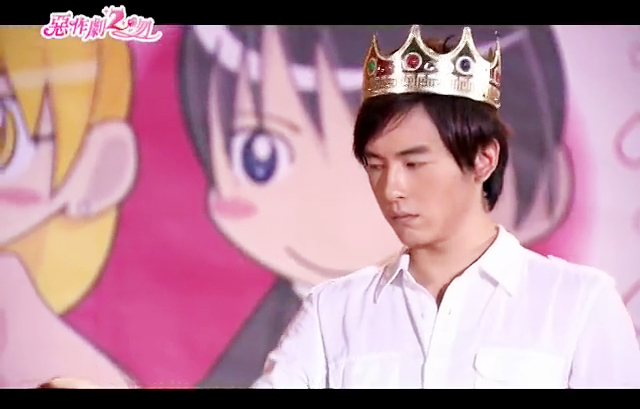 Truth is, for someone with an obsession with Zhi Shu, Xiang Qin sure does not know everything about Zhi Shu. On the contrary, Zhi Shu knows a lot about Xiang Qin but him suppressing his emotions and not being showy gets in the way. Nonetheless, that is what I love about them. When you think about it, it is frustrating. Xiang Qin, you are the luckiest girl ever. I’ll have to confess that my ultimate dream guy ever is Zhi Shu. I love everything about him. E-V-E-R-Y-T-H-I-N-G. This one is not really a review but more of a rant. 4. Zhi Shu showing signs of life (i.e. emotion). 7. Episode 20 – ohhh, the heartache but seeing ZS that way shows us that he is far from perfect right? I was so emotional come episode 20. If there is one thing I would want to see, it is seeing their baby. I heard about rumors concerning ISWAK 3, but I don’t think that they will push through with it. Why? Well, the manga never did end, I watched the anime and it ended with a scene showing Naoki (ZS), Kotoko (XQ) and their baby (it is said that this is the intended ending for the manga). Though, I would love to see XQ and ZS again. I will never get tired of them. 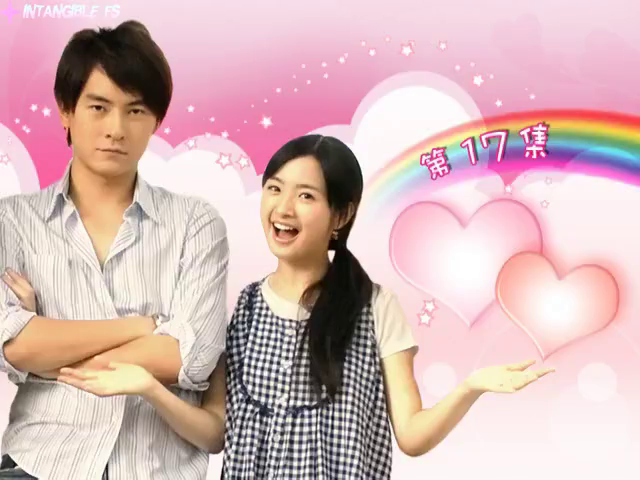 And for me, Joe Cheng and Ariel Lin have this amazing chemistry. Did you notice how most of the times, they seemed to not be acting? Like what they do is natural? I totally agree with you, it started with a kiss and they kiss again is a timeless romance drama. U have no idea how many times I watched both seasons. Every time I watch this drama i get a new feeling. I even read a very fanfiction written based on this drama. People say I’m so obsessed with this drama i guess I’m.